Father time is one opponent no one can ever beat, but there are ways to slow down just how much time affects us as we age. And one of the best ways to slow the aging process to look and feel a lot younger than you actually are, is through exercise. In fact the opposite of this is also true. The more stationary of a life-style you live, the faster the aging process works. The effects of exercise as you age is quite remarkable and has the ability to slow the decrease in performance of many of your body functions such as your heart, muscles, blood pressure, and even your brain capacity and memory. 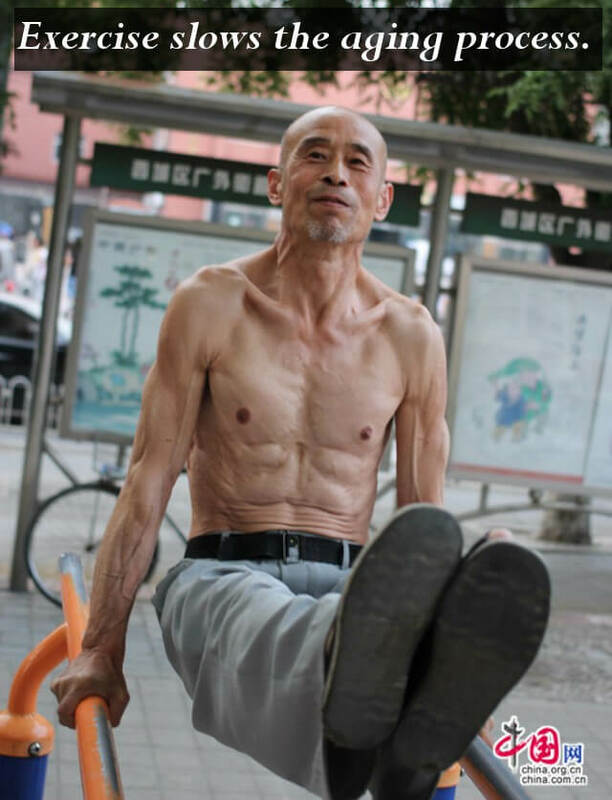 So if you ever needed more reason to exercise, just think of the kind of life you want to live when you are older!